AGUESSE, P. (1968): Les Odonates de l’Europe occidentale, du Nord de l’Afrique et des Iles Atlantiques. Masson et Cie, Paris, 258 pp...ASKEW, R.R. 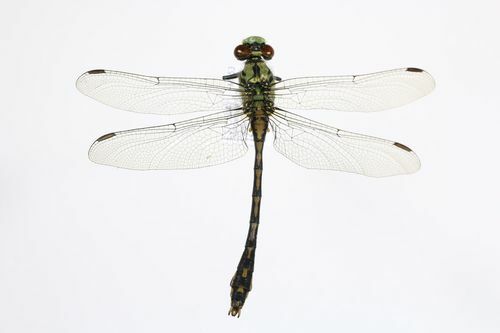 (2004): The dragonflies of Europe (revised edn). Harley Books, Colchester, UK...ASKEW, R.R. (1988): The Dragonflies of Europe. Harley Books, Colcheste, 291 pp...CORTÉS, M.V., DE TJARDA, K. Y SIMOES, M.A. (1986): Estudio de un río de montaña de una zona granítica del norte de Portugal. Limnética 2. 197-204...DOMMANGET, J.L. (1987): Étude faunistique et bibliographique des Odonates de France. Secretariat de la faune et la Flore, Paris, 283 pp...KORKEAMÄKI, E. & SUHONEN, J. (2002): Distribution and habitat specialization of species affect local extinction in dragonfly Odonata populations. Ecography, 25: 459–465...PICAZO, J. & ALBA-TERCEDOR, J. 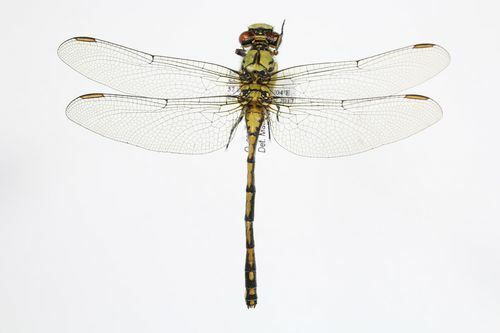 (1992): First record of Omphiogomphus cecilia (De Foucroy) in Spain (Anisoptera: Gomphidae. Notul. Odonatol. 3: 171-172...SAHLEN, G. et al. (2004): Critical species of Odonata in Europe. International Journal of Odonatology 7, (2) 2004: 385-398...SUHLING, F., WERZINGER, J. & MÜLLER, O. (2003): Ophiogomphus cecilia (Fourcroy, 1785). In: Petersen B, Ellwanger G, Biewald G, Hauke U, Ludwig G, Pretscher P, Schröder E & Ssymank A (eds. ): Das europäische Schutzgebietssystem Natura 2000 - Ökologie und Verbreitung von Arten der FFH-Richtlinie in Deutschland. Schriftenreihe für Landschaftspflege und Naturschutz 69: 593-601...VERDÚ, J.R. & GALANTE, E. (eds.) (2005): Libro Rojo de los Invertebrados de España. 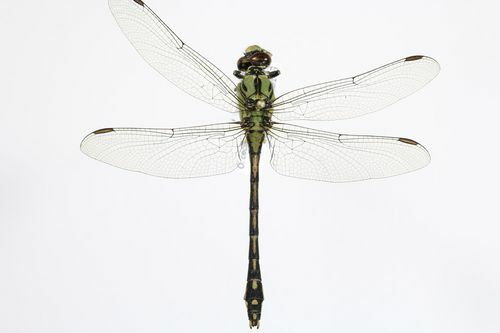 CIBIO-Universidad de Alicante, DGCN-Ministerio de Medio Ambiente...VAN TOL, J & M.J. VERDONK (1988): The protection of dragonflies (Odonata) and their biotopes. Nature and Environment Series No. 38, Council of Europe, Strasbourg. de Fourcroy, A. F. (1785) Entomologia Parisiensis; sive catalogus insectorum quae in Agro Parisiensi reperiuntur; secundum methodum Geoffraeanam in sectiones, genera & species distributus; cui addita sunt nomina trivialia & fere trecentae novae species. Pars Secunda. : Paris: 233-544.